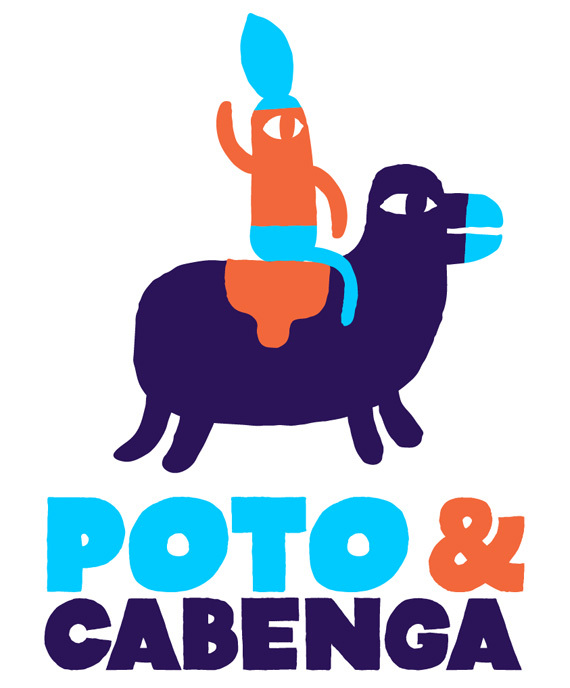 Poto & Cabenga is a videogame that I made with Honeyslug and Kwok Fung Lam. We enterd it into Gamma IV, part of GDC 2010 in San Francisco. This year the theme was one button games and we got in! We had a great time, met loads of lovely people and hundreds of people played our game. Now you can play it online by clicking here. Bon Chance!